returning home with a brand-new single, “Hollywood Ending”, which includes the b-side “Tank Top”. David Byrne) and produced by Ryan Adams and ‘Tank Top’ was produced by Nick Launay. Rock Am Ring, Download Festival, Voodoo Festival, Fuji Rock, Reading, Leeds and more. Arrow sang “High School” on stage with them. 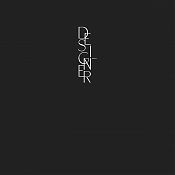 London, toured with The Distillers and MC50 and very recently, opened for Morrissey in San Diego. 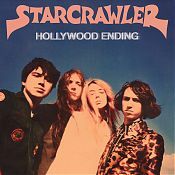 “Starcrawler is “the future of the RocknRoll legacy of bands like KISS, X, Sonic Youth & the Stooges.